Featuring PwC, Jamaica Stock Exchange, Barbados Stock Exchange Percival, Virgin Islands Housing Authority, St. Lucia Electricity Services Limited (LUCELEC), Saint Lucia’s Water and Sewerage Company, Inc., Mega Contracting Inc., Caribbean LED Lighting, Williams Solar, Honey Bun Jamaica, Port Management Association of the Caribbean, Ports Authority of the Turks and Caicos Islands and the Caribbean Maritime University. 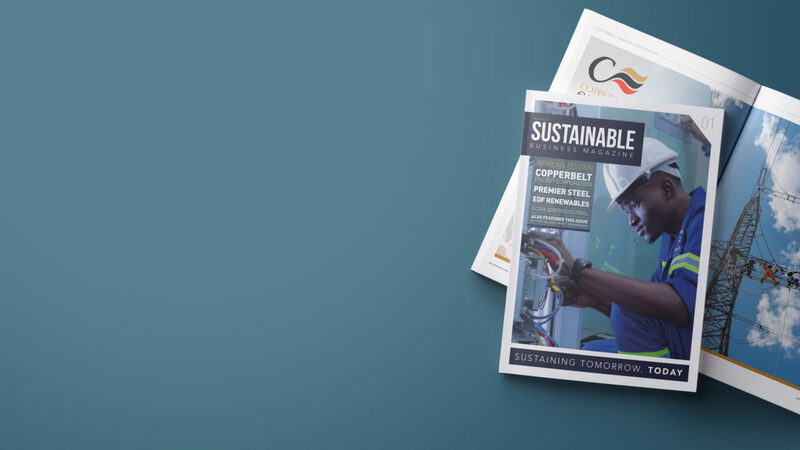 Featuring Copperbelt Energy Corporation, Independent Power Producers Office (IPPO), EDF Renewables, Milicon’s Limited, Premier Steel, Vodafone Ghana, ECOM Agroindustrial, and a guest editorial by IMD Business School. 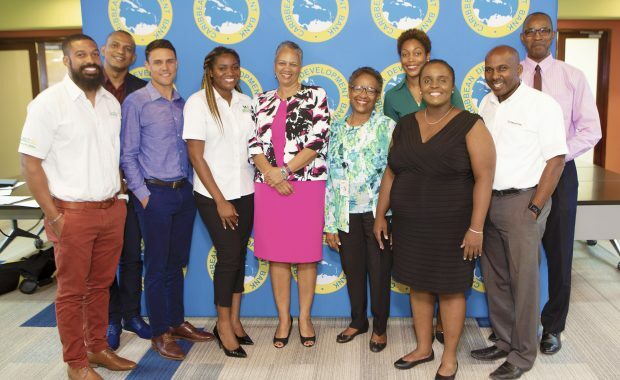 Featuring Guyana Tourism Authority, Troy Resources Guyana, Guyana Oil Company Ltd (GUYOIL), Prestige Manufacturing & Bottling Company, New GPC Inc., and a Q&A with Richard N. Rambarran. 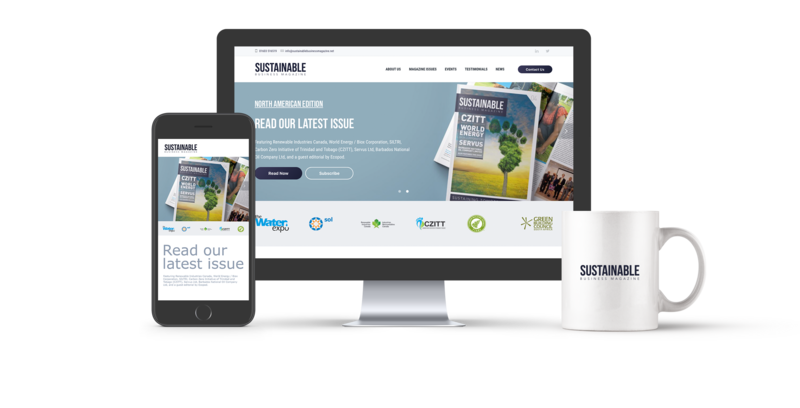 Sustainable Business Magazine is always in the palm of your hand. 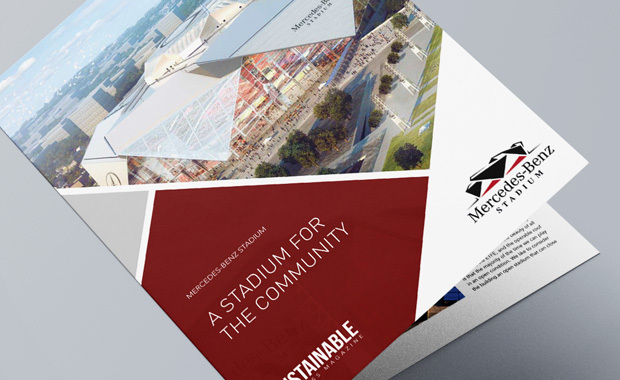 Ready to start your sustainable success story? 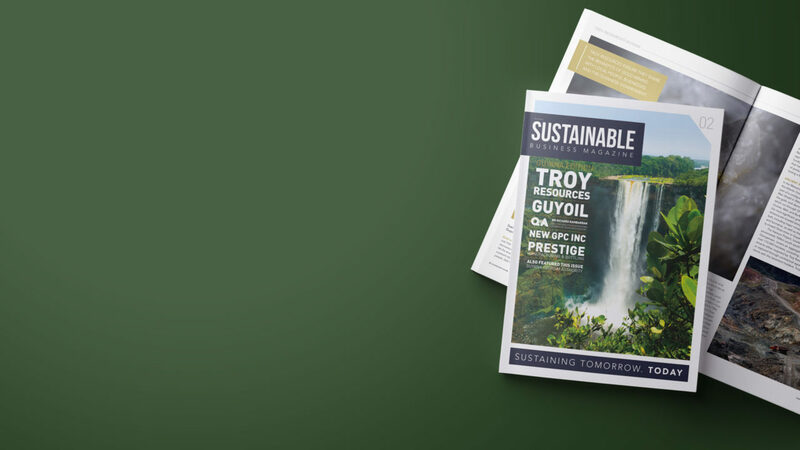 We are very pleased with our professional involvement with Sustainable Business Magazine. For several years we have used them to promote the events we produce in Miami serving different industries and geared to connect markets in all the America. 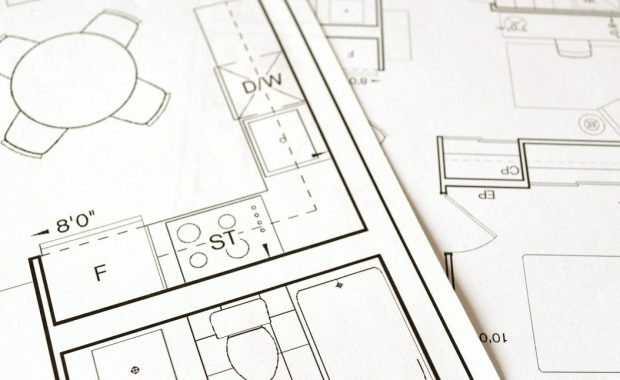 We look forward to working with SBM again in the years to come. 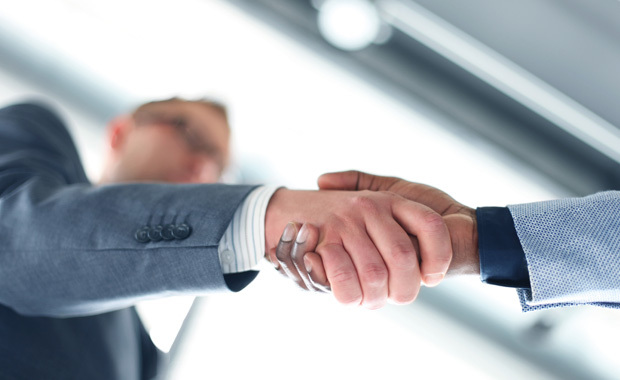 Working with the staff of SBM was easy and seamless. They kept me in the loop and addressed concerns with dispatch and professionalism. I encourage all businesses to work with SBM to share their ideas and successes. 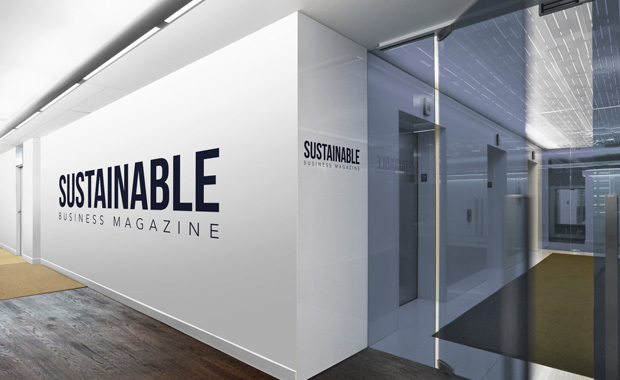 Working with the Sustainable Business Magazine was a wonderful opportunity to share our sustainability aspirations and achievements globally. The SBM staff were professional, helpful, and ensured a timely release of the article. 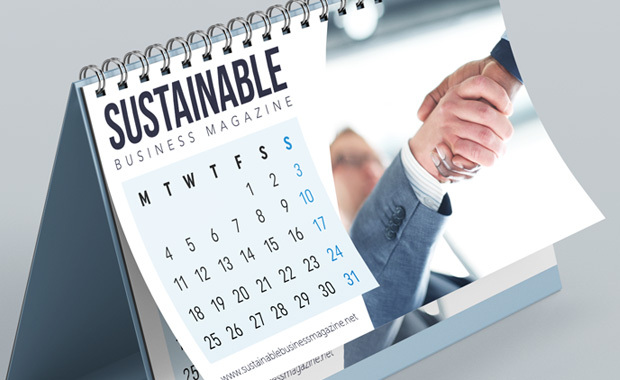 Working with Sustainable Business Magazine turned out to be a very positive experience! Their team shows as much professionalism as flexibility when it comes to work together on articles, which we really appreciated. 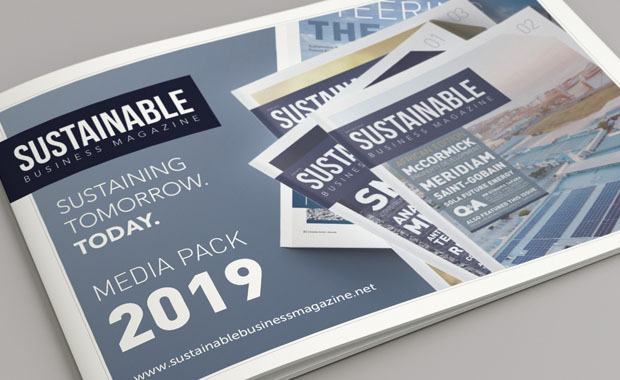 Sustainable Business Magazine is a publication we are proud to collaborate with to promote the advancement of sustainability on an international scale. 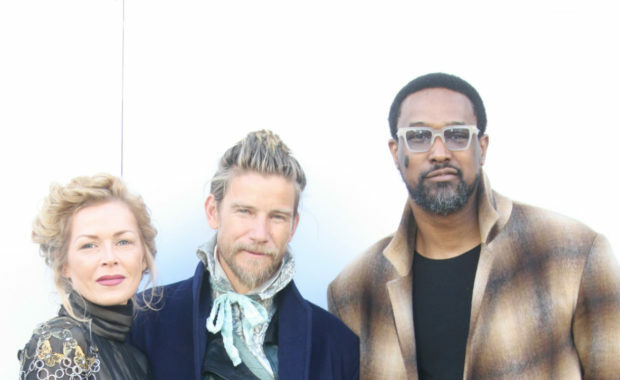 We look forward to continue working together toward a global sustainability transformation. 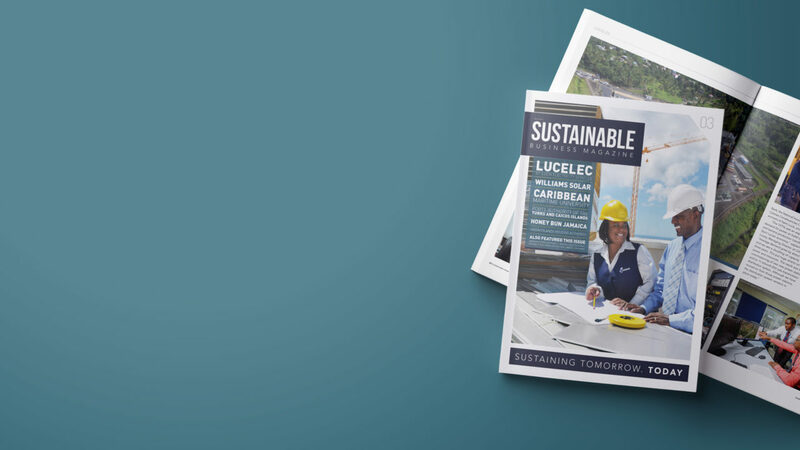 Working with Sustainable Business Magazine was a great opportunity for Clean Harbors to not only tell our sustainability story, but also allow our key suppliers and partners to participate. The finished product far exceed our expectations and has proven to be a real point of pride for our employees. Chip Duffie, SVP Compliance and Sustainability, Clean Harbors, Inc. 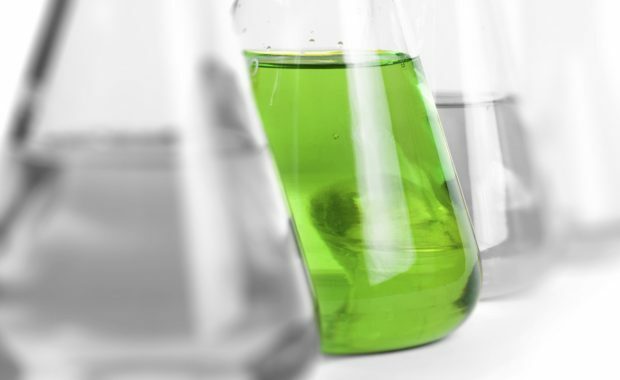 Sustainable business development is critical as the world moves forward. 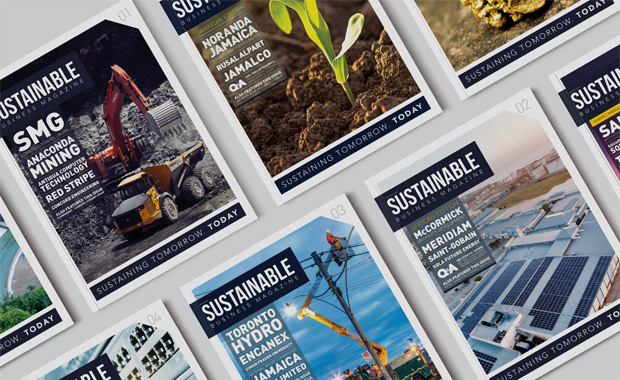 We at CSE have been working with Sustainable Business Magazine to make sure our research, reporting news, and trainings reach those most concerned with moving business toward ever greater sustainability. Sustainable Business Magazine helped us put the spotlight on green IT with a great feature spread. 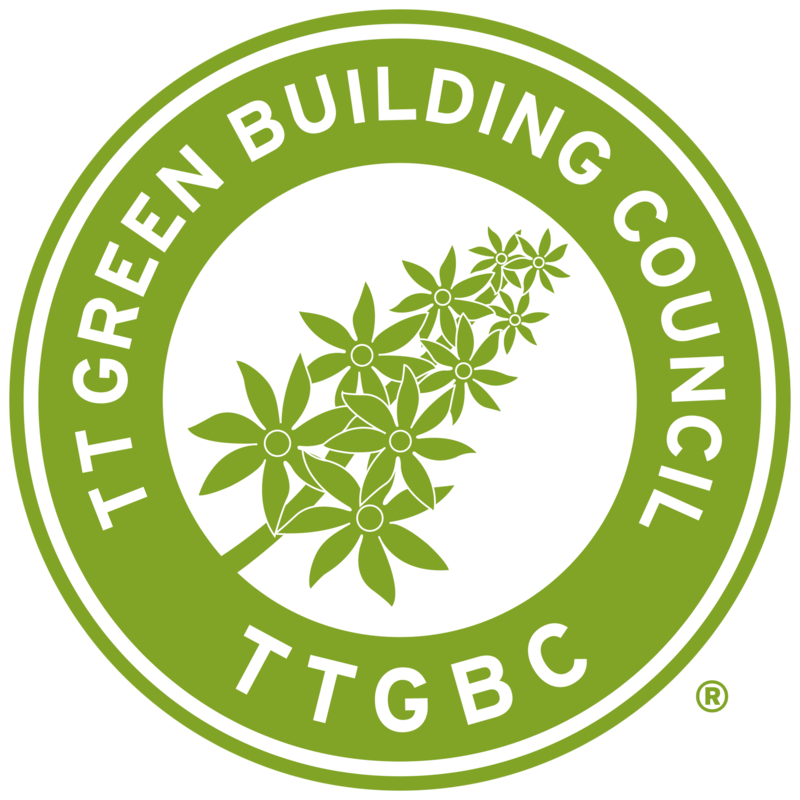 We appreciated working with them and believe they encourage sustainable investment and practices for businesses, higher education, and non-profits across the globe.